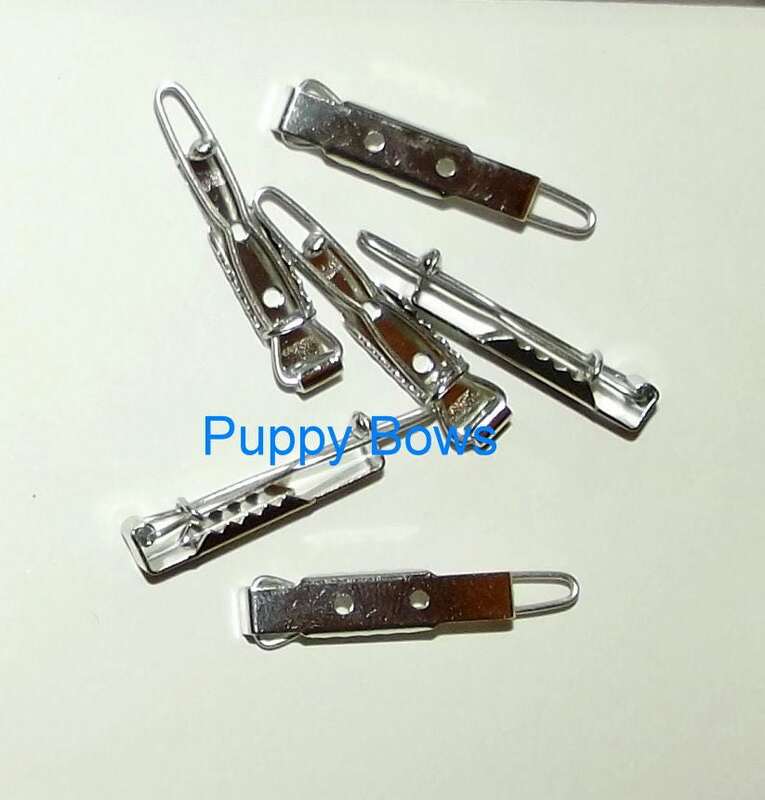 Each clip base measures 25mm or slightly under 1". 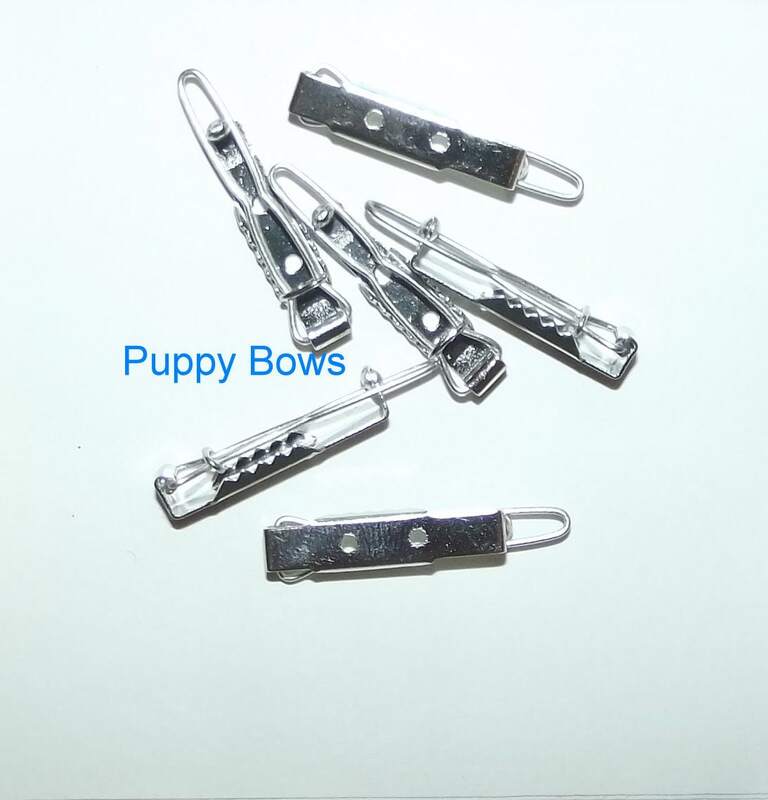 Of the 3 sizes of barrettes I’ve ordered from this company, this is the only one I’ve used so far. The clips are the size I was looking for but the clasp is super tight and needed a little adjusting. Super duper fast shipping and great clips. Thank you!